Come to the age of klippd, we help you save more money always. This blog will help you and your friends save money on commute. Well, we do use OLA and UBER for our commutes but why not make the ride more economical. 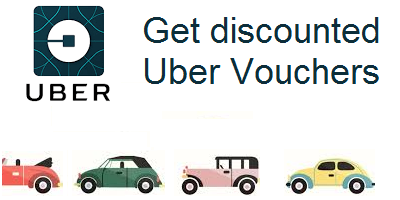 Now buy OLA codes and uber vouchers to get more discounts. So, now save more money always.